Daikin America, with US headquarters in Orangeburg, New York is a world leader in the development, manufacture and sales of fluoropolymers, fluoroelastomers, fluorochemicals, and fluorocoating with International headquarters in Osaka, Japan. 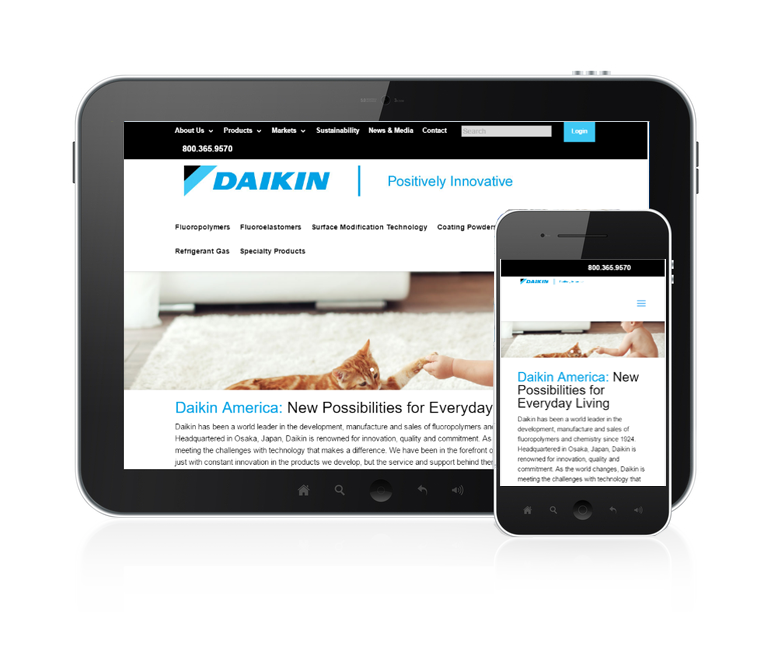 Daikin American has a very robust product line and needed a site that would allow users to quickly find information by both product and industry. It was important to the client that the website’s look and feel was consistent the Daikin Corporation website. BZA was an integral part of the Daikin project team and provided leadership to identify the website structure and user interface. 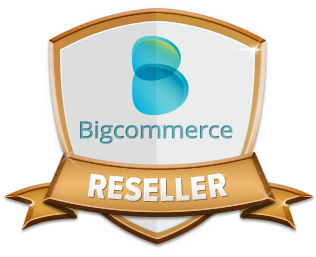 We assisted them in content development and writing to insure all product information was communicated in a consistent manner. BZA designed a site structure that allow visitors to quickly obtain product product information along with downloadable PDFs. The site seamlessly integrates with the Daikin corporate website. The WordPress based site is responsive design.